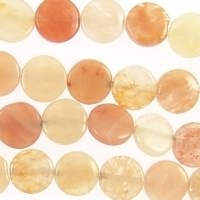 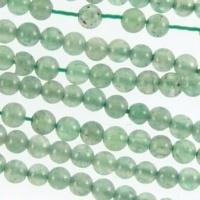 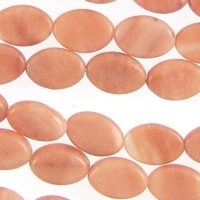 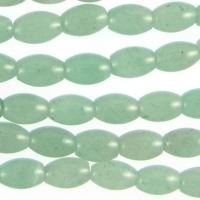 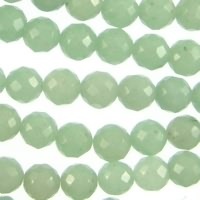 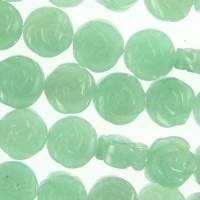 Aventurine -Peach Aventurine is a peach or pink colored genuine gemstone. 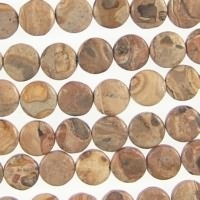 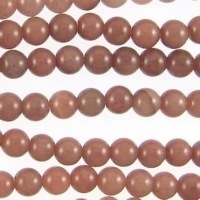 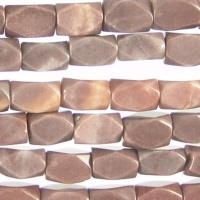 -Chocolate Aventurine comes in a several shades of brown, ranging from reddish brown, dark brown to golden brown. 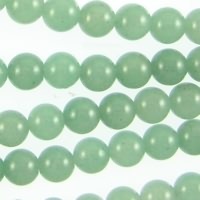 -Blue Aventurine can range from dark to denim blue. 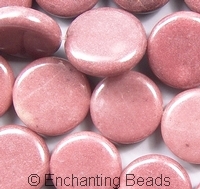 Approximate size: 8mm x 12mm. 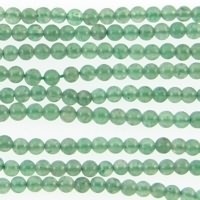 15-16 inch strand.